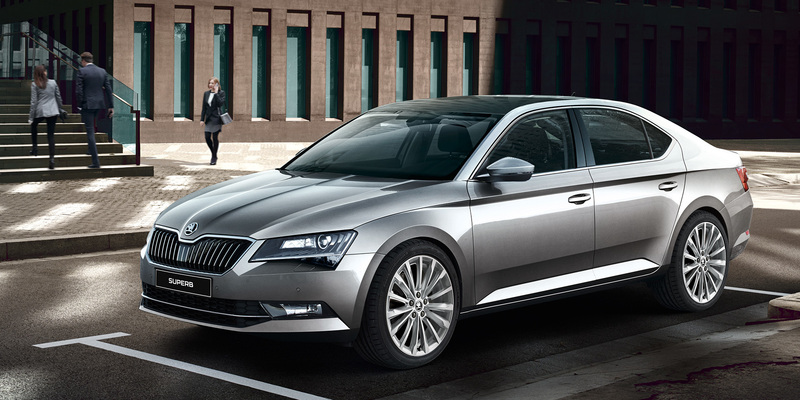 Skoda Superb now available to rent from $389/week. Rent a car, drive on the rideshare apps, start making money! It's that simple. Rent a car, drive on a rideshare app, start making money! It's that simple. KEYZ offers a variety of scooters to help you with your food deliveries. Our rental selection of 5-seaters vehicles enables you to drive for rideshare platforms in a new car. 7-seater rentals enables you to carry even more passengers then the standard rideshare vehicle. Keyz assortment of premium vehicles are industry leading, enabling you to earn more as an rideshare driver. Apply online and choose from a range new cars to suit your budget. With no hidden fees or long lock-in contracts, we have the perfect fit for you. Await approval. Once approved you can start earning by driving for rideshare services in your rideshare suitable new car. Flexible Hours allow you to work as much or as little as you want. Your new car can be used for work, picking up the kids or whatever you want, it’s up to you. With only 2 weeks minimal rental and a 14 day hand back notice, we offer one of the shortest terms available so you don’t feel locked in. Make money by using your vehicle for rideshare services. Enjoy flexibility and freedom by working the hours you want, when you want! Want to be your own boss AND get a new car?